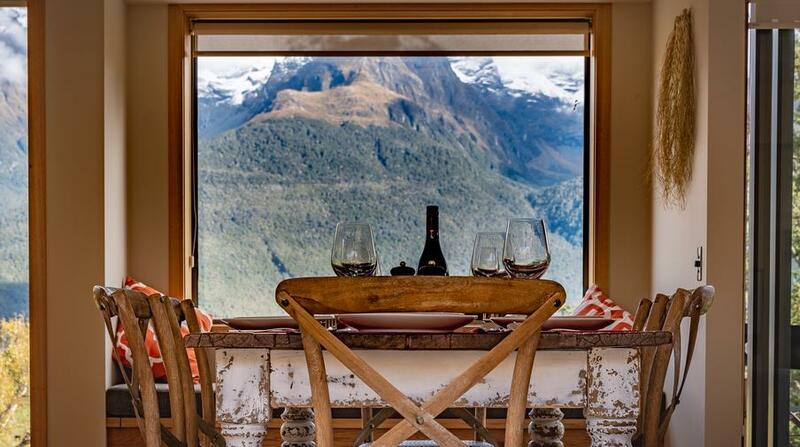 Just 40 minutes north of Queenstown this stunning house is situated in the mountains around Glenorchy with stunning views across to the Humboldts. This stunning property is a spacious three bedroom, two bathroom house with great indoor / outdoor flow. In the Summer, the living area opens up, with the outdoor barbecue area coming into its own. In the chillier months, the wood burner transforms the house into a cosy mountain retreat. Guests have access to the spa that sits on the deck making it the perfect place to unwind while admiring the picturesque mountain view. Strictly no smoking in the house. 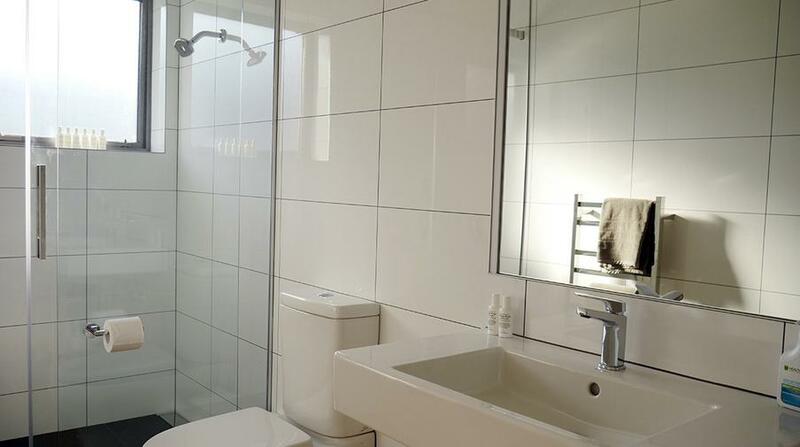 All we ask of our guests is that they respect our new house, take care of it and love it as we do. 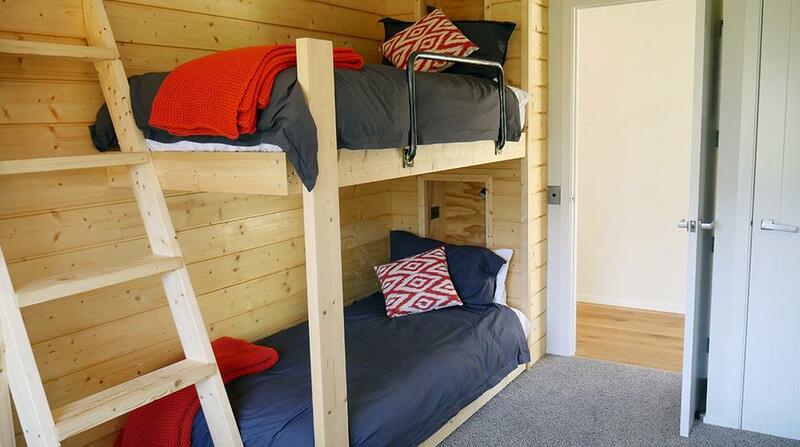 We had the pleasure of being the very first guests to stay here and we didn't want to leave. 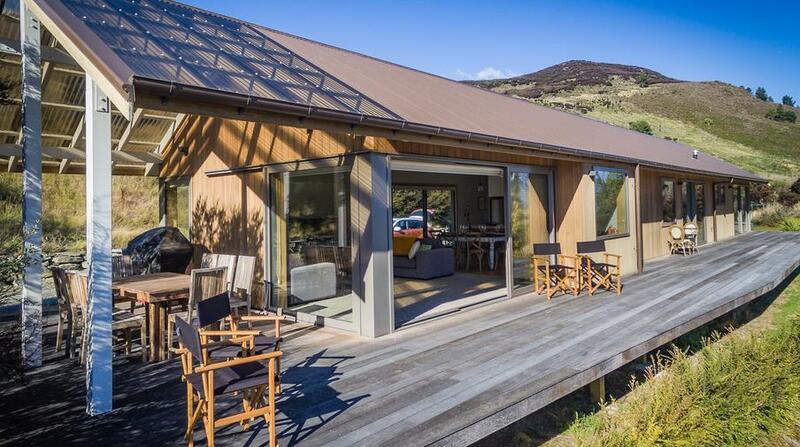 This is a beautiful, well-appointed home in a gorgeous setting. 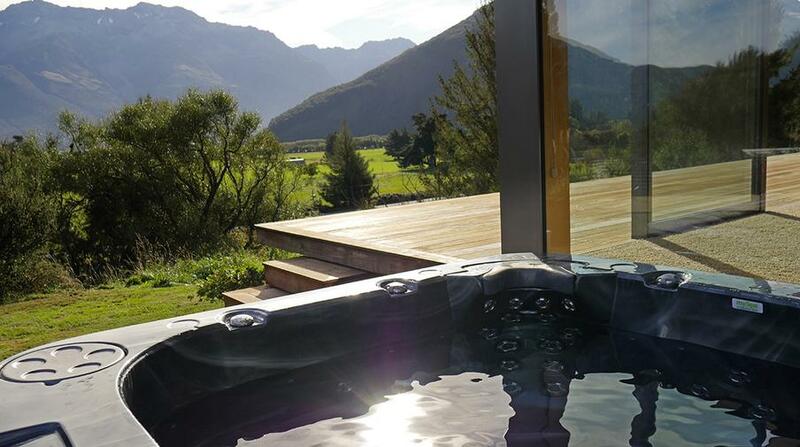 We loved everything about our stay and we almost wished we'd stayed here for our entire trip to New Zealand. The home is well-designed, well-furnished, and the kitchen was the perfect spot for us to cook meals and enjoy the amazing view right off the patio. 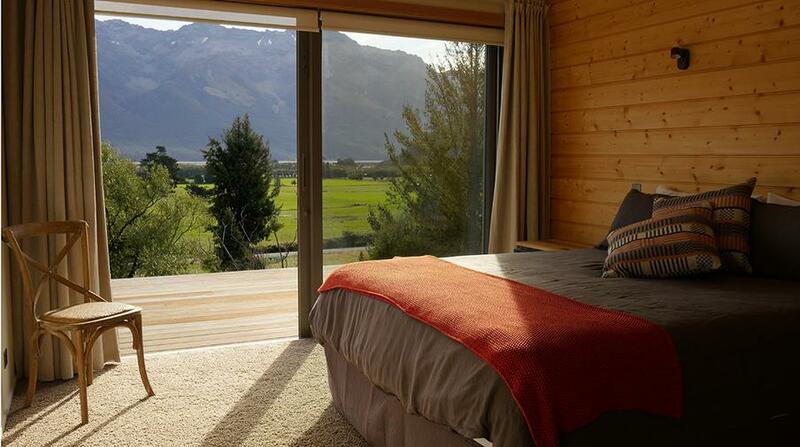 The location is a short 5 minute drive from Glenorchy, a charming town with good cafes and a great general store. Trish was an excellent host who helped make our stay great. The house is absolutely gorgeous. The pictures don't do the house justice. The real thing is so much better than the pictures. It is a new house. Everything is still brand new and shiny. The wooden floor is so pretty. Just perfect. And not to mention the view from the house to the mountains. Again, just perfect. The house and the view were even better than I had imagined. 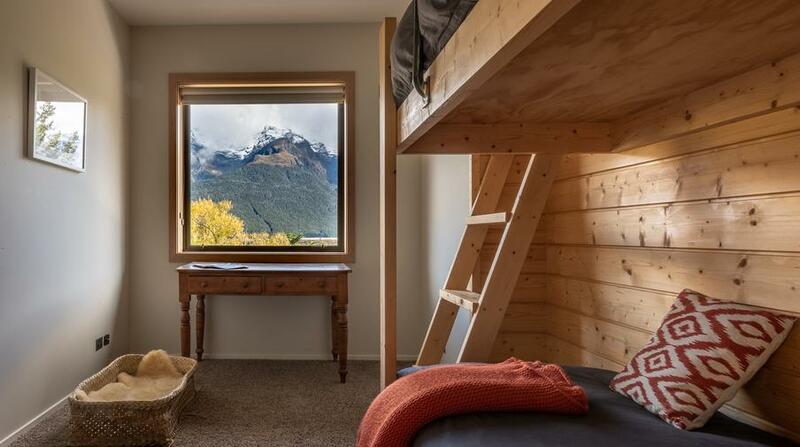 The location was ideal: close enough to the small town of Glenorchy to be convenient, but out of town far enough to be really rural and near the great tracks. You will love this place. Gorgeous views of the lake and mountains. Trish went out of her way to make us feel welcome. The house is lovely and comfortable. Don't miss it. 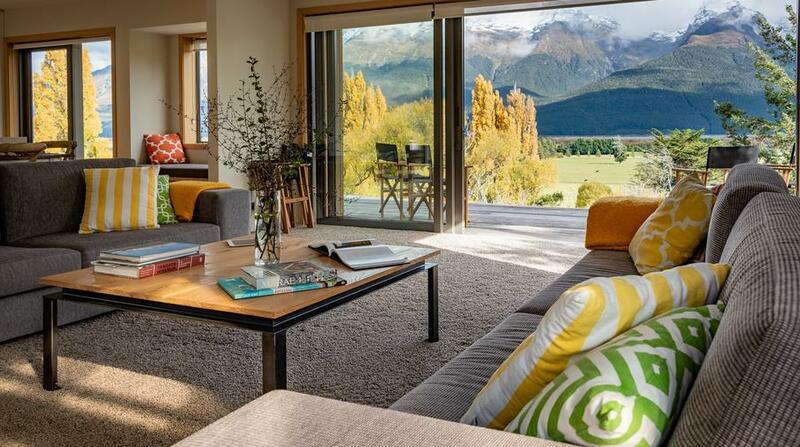 Glenorchy is gateway to all NZ activities and this house is quite special. 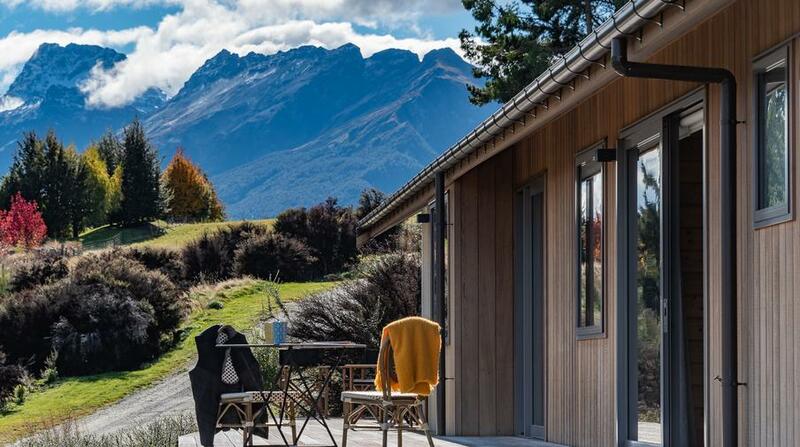 This is a spotless house in a magical country setting, with all the mod cons anyone could ask for, and only a short drive to the Routeburn Track. Our family of 6 adults spent quality time together savouring the stunning views by day, and the amazing night sky. Trish stocked the fridge and pantry with basics, provided plenty of local information, and was very flexible with our check in and check out. 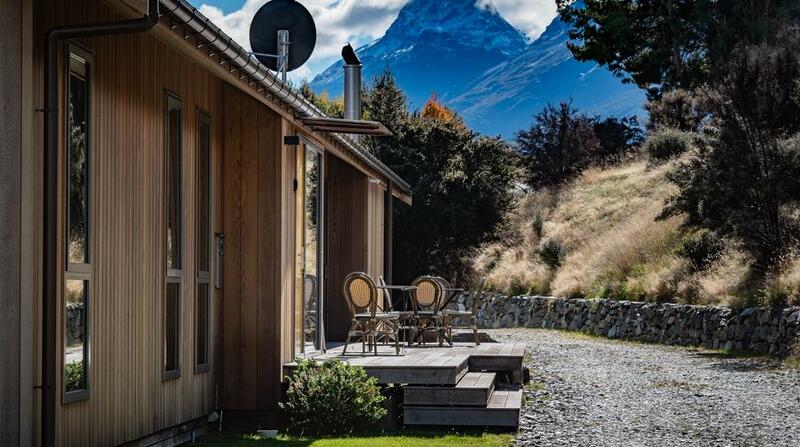 We traveled to Glenorchy with our two adult children in early May and were delighted with our stay at Trish's lovely vacation home. It was one of our best holidays ever! The home is designed to take advantage of the gorgeous scenery from every room and includes top of the line features in the kitchen, baths, and laundry area. 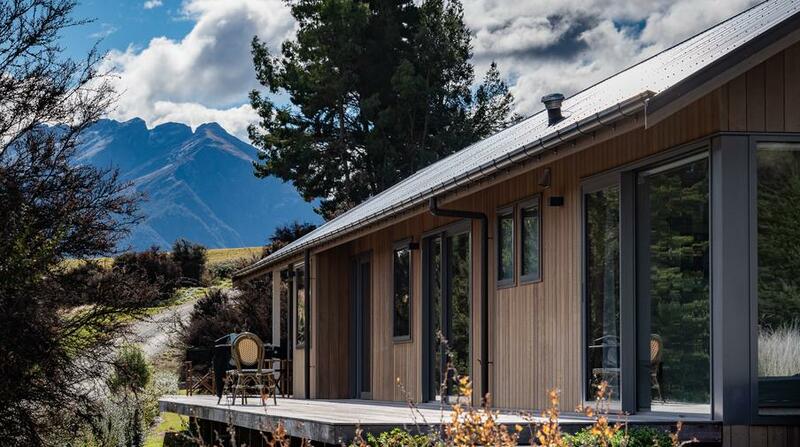 We used this lovely home as a base for our day hikes in the area, including a fabulous hike along the Routeburn Track to the falls. After hiking all day, we relaxed in the hot tub and watched the stars appear. We cooked in each evening so the gourmet kitchen and gas grill were much appreciated. We sat by the fire in the evening and watched movies using the Netflix provided by the hosts or the TV's streaming apps. 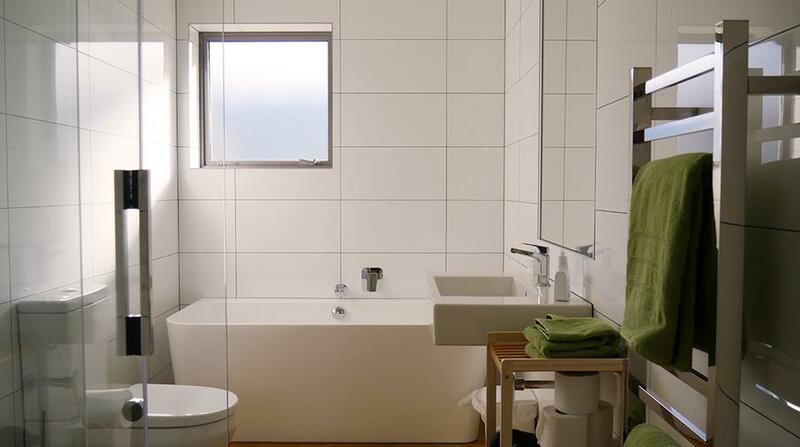 We are very fussy about housekeeping and can attest that this home is immaculate. Trish provided a welcoming bottle of wine and all the makings for a big breakfast of eggs, bacon, juice, and toast. Trish arranged for her husband to meet up with us in town so that we could follow him to the nearby property where he provided an introduction to the home's features. We were blessed with glorious weather for our 3-day stay and never saw a single bug. We felt like a good friend had loaned us their luxury home for our holiday. We made many wonderful memories at this stunning property and hope to return someday.